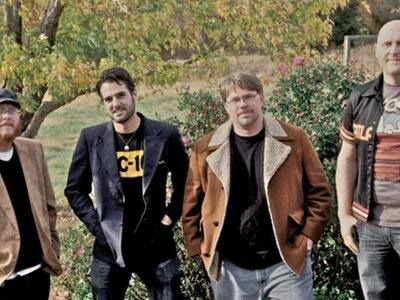 Blue Rock is a five-piece band that transcends many genres during a single performance. Simply put, one never knows what is going to come next. And, that is exactly what this band desires. Keeping an audience on their toes in anticipation of what song could possibly be produced all while enjoying the current tune that the band has placed their unique spin upon. From bluegrass and classic rock to blues, gospel, folk, rhythm and blues, and old-timey mountain music, it is all fair game. Blue Rock prides itself on breaking boundaries and not adhering to labels. 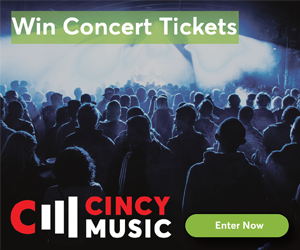 Founded in 1987 by banjo-wizard and Cincinnati music scene legend, Taylor Farley, Jr., Blue Rock was designed to showcase harder edged rock music on acoustic based instruments. As time progressed the lineup of the band changed to keep up with the ability to add more types of music. The sole acoustic instruments made way to acoustic electric, and then to a blend of acoustic and full-fledged electric. Despite the changes, the band always maintained a certain style. A certain distinct sound. A way to put a signature technique on any song that they came across. The band has stood the test of time. That is something not many bands can attest to. Blue Rock wears it as a badge of honor. Celebrating over three decades of performance, the group has traveled internationally and across the length and breadth of this nation. 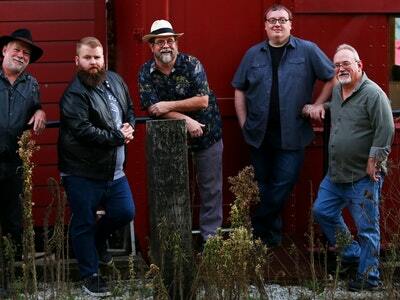 Along the way recording, performing, and collaborating with many top name entertainers such as The Charlie Daniels Band, Earl Scruggs, Willie Nelson, Leon Russell, Peter Rowan, Sam Bush, and Bela Fleck. Upon the untimely loss of the band’s creator, Blue Rock found themselves in a situation that most groups would have walked away from. Instead, the band made a solemn promise to keep going and to do so with the utmost professionalism. They have not broken that promise..